Times are changing. A few years back, a romantic dinner and a diamond ring would have been enough to celebrate your Anniversary. But those days are long gone. Traveling is now the most sought after wedding anniversary gift. Probably the sparkle of diamonds is being outshined by the glow of likes and hearts on beautiful holiday pics. Well, I am not complaining. Here are our favourite romantic places to celebrate your anniversary in India. And don’t worry, these are not your usual Shimlas and Manalis. 1. 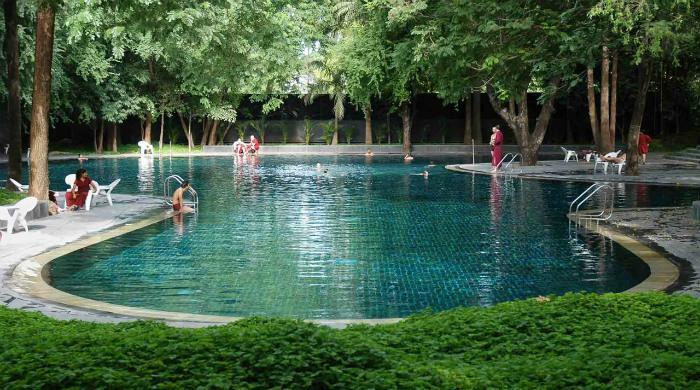 Wellness Holiday @ one of the Asia’s most comprehensive Spa Retreats. Spa, Yoga, Meditation, Star Gazing, Jungle Trek, Cooking Classes, Dance, Music and Pottery. Try thinking of a better way to celebrate your Anniversary. Choose from one of the several Wellness Programs at Hilton Shillim Estate Retreat and Spa. 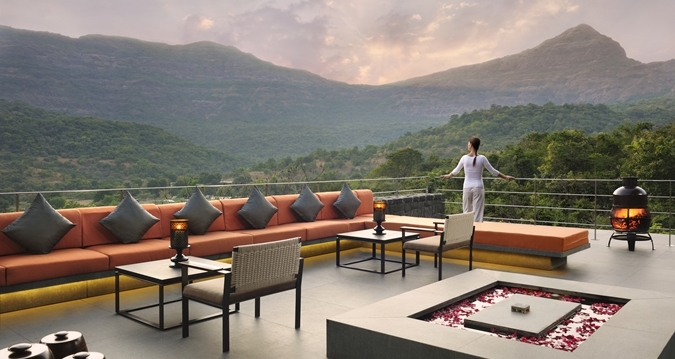 Located in Western Ghats, this place is close to Lonavala and easily accessible from Mumbai or Pune. 2. Spend 3 days in an Ashram. Aren’t we talking about romantic places? Yeah, and that’s the point. You can go to beaches on any holiday but this is a totally different experience. You can visit Sri Aurobindo Ashram in Pondicherry or Osho Ashram in Pune. Apart from an opportunity to connect to nature and your inner self, you get to meet a lot of interesting people from the world over. 3. Rise to the Occasion. 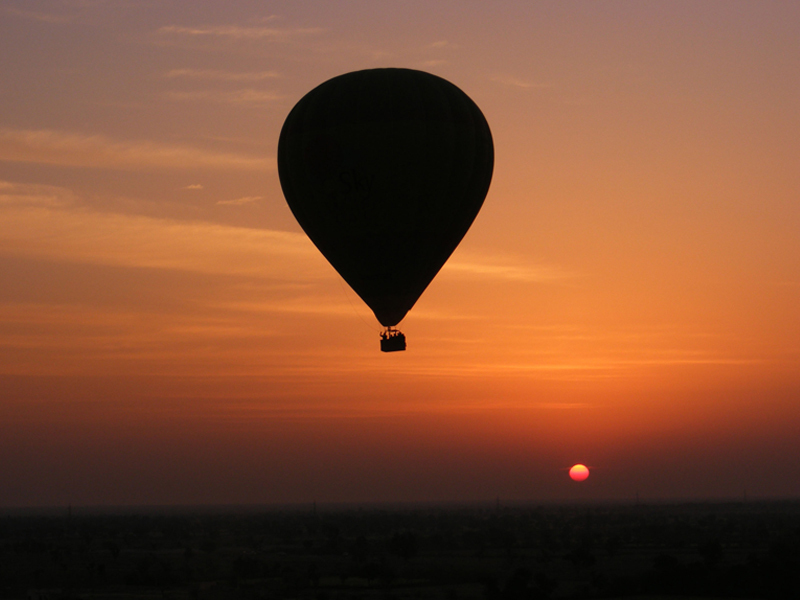 Take a balloon safari on your Anniversary. Combine it with a 2 day trip at Jaipur, Udaipur, Pushkar, Ranthambore, Neemrana or Lonavala. SkyWaltz Rides are available in all these cities. Try to catch a sunrise or a sunset. If you are staying in Udaipur, don’t miss the beautiful Radisson Palace Resort there. There’s nothing more beautiful than a starlit sky with no noise, air or light pollution. With Milky Way, even better. Surprise her by pulling out a portable telescope from your bag and getting a little up close with stars or moon. And download Sky Map App to know the name of stars you have been gazing at.